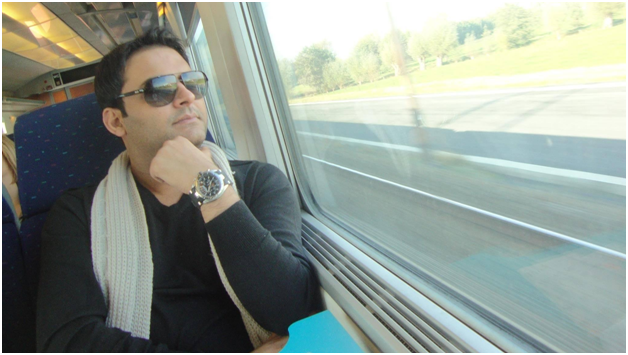 12 Facts You Didn’t Know About Indian Comedy King Kapil Sharma! 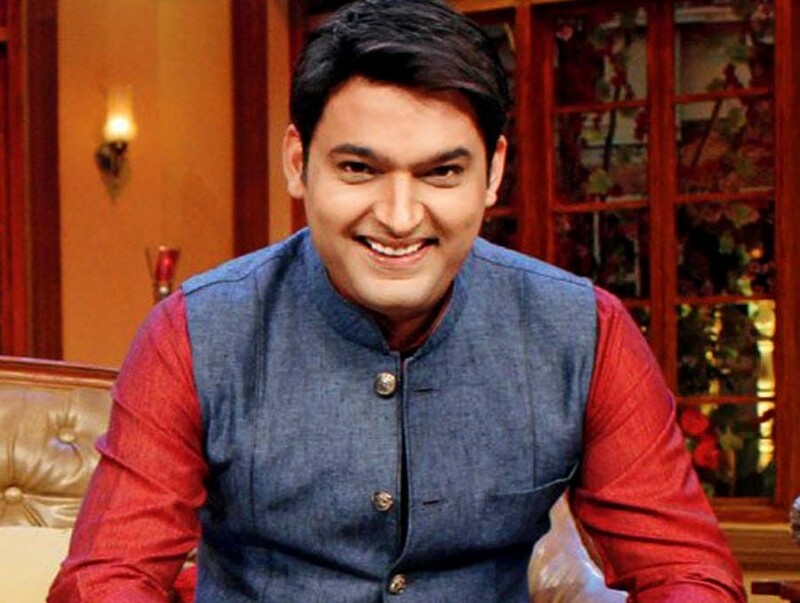 Kapil Sharma has redefined laughter and comedy for the Indian masses. The actor-comedian is now a household name and is adored everywhere. 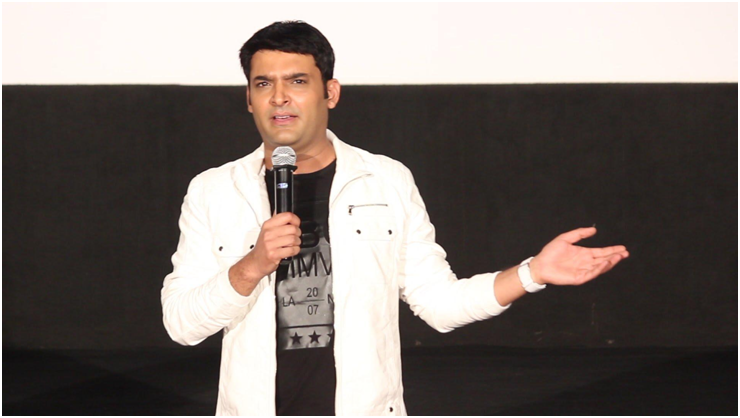 Kapil Sharma has redefined laughter and comedy for the Indian masses. The actor-comedian is now a household name and is adored everywhere. 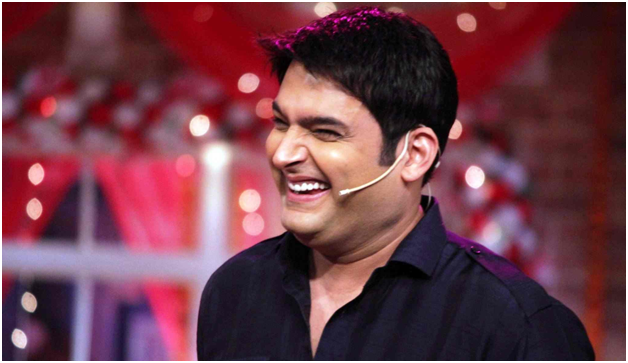 We bring you some of the lesser known facts of Kapil Sharma that will surely make you know him better! 1. 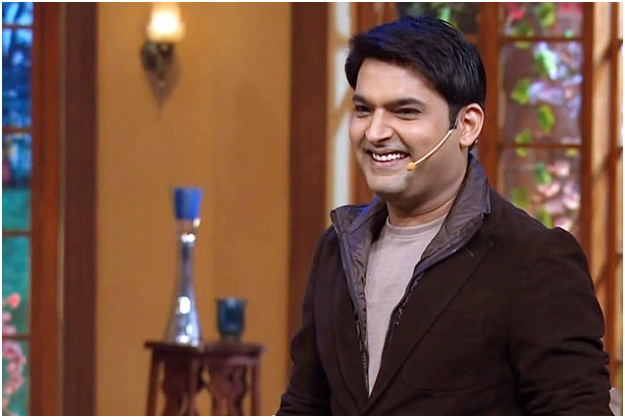 Comedy wasn’t Kapil’s first choice, he always wanted to be an actor and he struggled as a theatre artist for 10 years. 2. In the year 2013, Kapil was awarded Indian of the Year beating Deepika Padukone and Shah Rukh Khan. 3. Kapil belongs to a family where everyone joined police force, his father and brothers were in Police too but he took a very different route. 4. 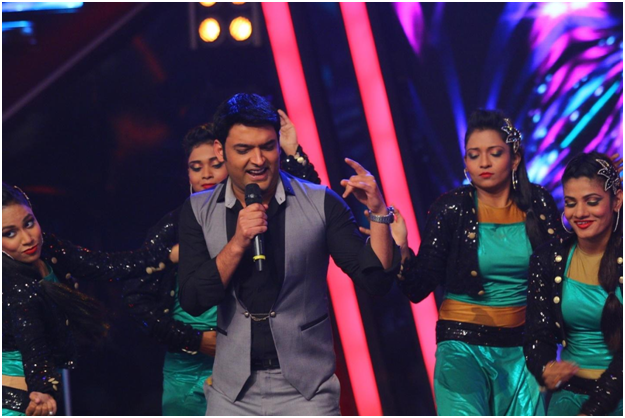 Before becoming the host of Comedy Nights with Kapil, he also appeared on TV as a participant on a singing show named Star Ya Rockstar. 5. Kapil’s nickname is Tony. 6. 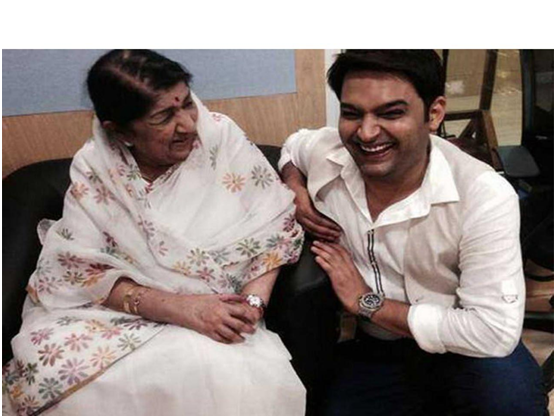 Kapil is like his father (who died of cancer), who was also famous for making people laugh; although he says that his humorous streak comes from his mother. 7. The show Comedy Nights with Kapil was copied from a British show named The Kumars at no. 42. 8. 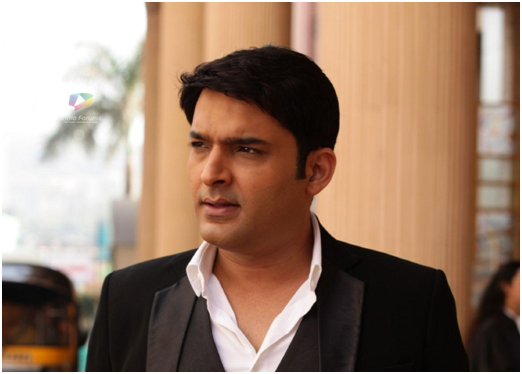 Kapil was the first person to afford a lavish wedding in his family; he spent Rs 10 Lakhs which he won from The Great Indian Laughter Challenge on his sister’s wedding. 9. 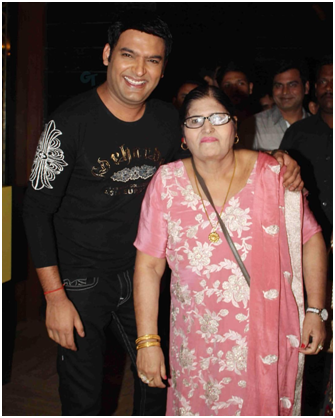 The great Indian singer Lata Mangeshkar is herself a fan of Kapil’s singing. 10. Kapil bought a music system from the first money he earned. 11. 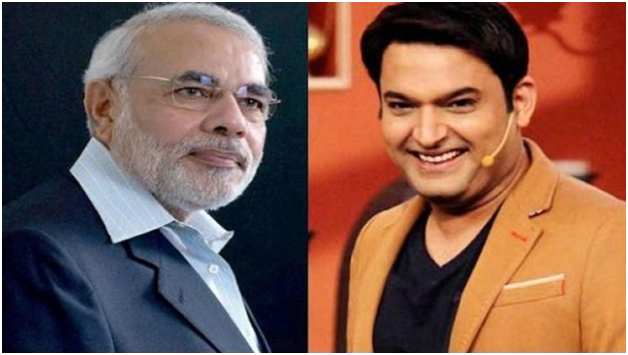 Kapil was nominated by Prime Minister Narendra Modi for Swachchh Bharat Abhiyan and Kapil accepted. 12. Kapil came to Mumbai to be a singer and he will release his music album which will include Sufi and Punjabi songs under the label Universal.